It has never been easier to save with Nassawadox vacation packages on Expedia. You'll have plenty more time to sort out your exciting experiences — and more spending money! You can select from more than 400 partner airlines and 321,000 worldwide properties on our comprehensive database of flights and accommodations. Fly with who you want, stay where you like — now that's a dream vacation! You can make changes to almost any booking and you won't have to pay a cancellation fee to us. About to jet off on your Nassawadox vacation? Don't know what sorts of things to add to your travel schedule? Don't fret — we're here to give you a few hints. Shampoo, conditioner and body wash are some of the items you need when traveling. But — if you forget to bring your toiletries, you'll probably find what you need at Northampton Shopping Center. Travelers have heaps of options in and around this destination. If you have a curious mind, stop by Barrier Island Museum. You never know what you could encounter here! Still have time on your hands? 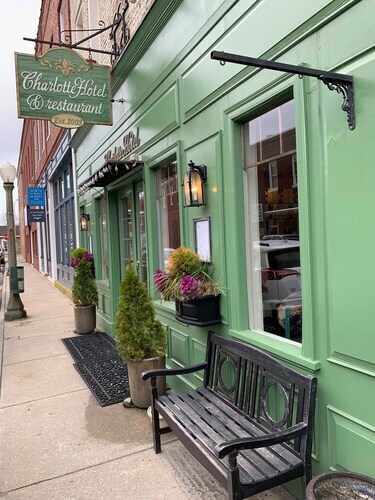 Add a little extravagance to your adventure with a visit to Chatham Vineyards. Pop in to the winery, book a guided tour and enjoy a sample or two of the finished product! Securing a comfortable place to stay is often the key to the perfect cheap vacation or luxury getaway. With only 5 properties in Nassawadox, be sure to book as soon as you know your dates. 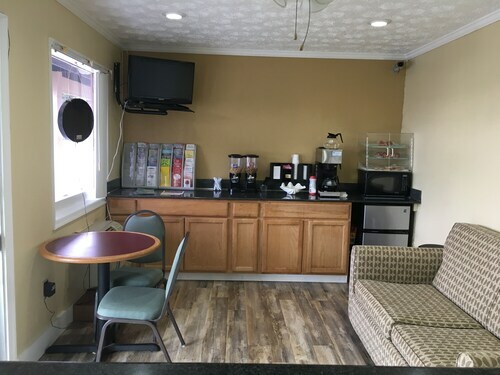 If you're looking to make life a little simpler, why not consider one of our top picks, such as the Holiday Inn Express and Suites Exmore, Eastern Shore (3446 Lankford Hwy) or the Hampton Suites Exmore Eastern Shore (4129 Lankford Hwy)? Nearly ready for your trip to Nassawadox? Wondering where you'll be flying into? Newport News - Williamsburg International Airport (PHF) is a convenient option. Once you've hit the ground and exited the gate, you'll be 40 miles (64 km) from all the main streets. Situated in Nassawadox, this hotel is within 9 mi (15 km) of Holly Grove Vineyards, Northampton Shopping Center, and Barrier Island Museum. Bay Creek Golf Club and Red Queen Gallery are also within 20 mi (32 km). Situated in Nassawadox, this motel is within 6 mi (10 km) of Holly Grove Vineyards, Northampton Shopping Center, and Barrier Island Museum. Bay Creek Golf Club and Cape Charles Beach are also within 20 mi (32 km). 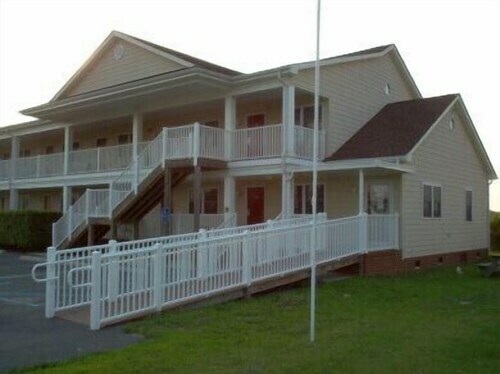 Situated in Exmore, this hotel is 0.5 mi (0.8 km) from Northampton Shopping Center and within 9 mi (15 km) of Holly Grove Vineyards and Barrier Island Museum. Red Queen Gallery and Eastern Shore Railway Museum are also within 25 mi (40 km). 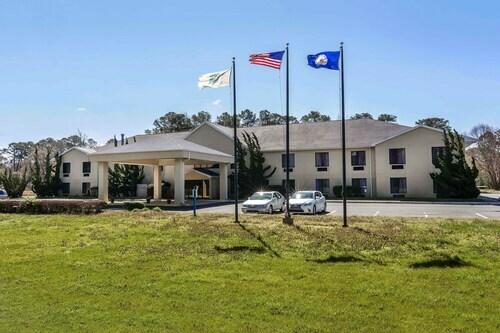 Situated in Exmore, this hotel is 0.3 mi (0.4 km) from Northampton Shopping Center and within 12 mi (20 km) of Holly Grove Vineyards and Barrier Island Museum. Red Queen Gallery and Eastern Shore Railway Museum are also within 25 mi (40 km). Situated in Onancock, this hotel is 0.1 mi (0.1 km) from Red Queen Gallery and 8.4 mi (13.6 km) from Eastern Shore Railway Museum. Northampton Shopping Center and Holly Grove Vineyards are also within 25 mi (40 km). 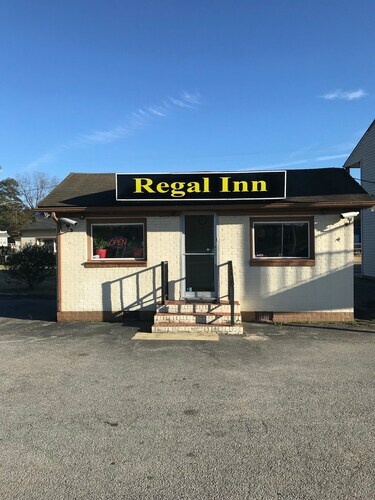 Situated near the beach, this motel is 2.3 mi (3.7 km) from Northampton Shopping Center and within 12 mi (20 km) of Holly Grove Vineyards and Barrier Island Museum. Red Queen Gallery and Eastern Shore Railway Museum are also within 20 mi (32 km). 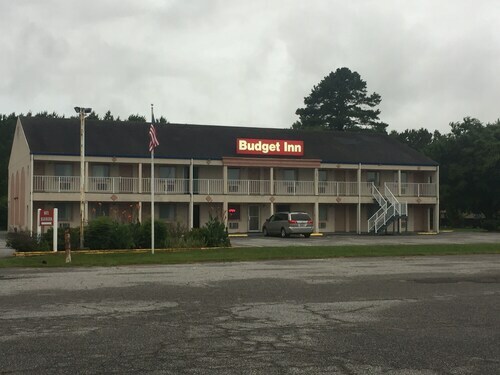 Situated in Cape Charles, this hotel is 2.8 mi (4.6 km) from Kiptopeke State Park and 7.7 mi (12.3 km) from Cape Charles Beach. Virginia Beach Town Center and Norfolk Premium Outlets are also within 32 mi (52 km). Situated in Onley, this motel is 2.8 mi (4.5 km) from Red Queen Gallery and 7.6 mi (12.3 km) from Eastern Shore Railway Museum. Northampton Shopping Center and Holly Grove Vineyards are also within 20 mi (32 km).